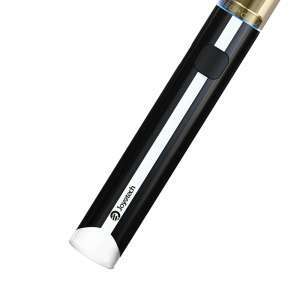 Although designed for high nicotine, the eGo AIO ECO is also great with low strength e-liquid. There are two top caps available. 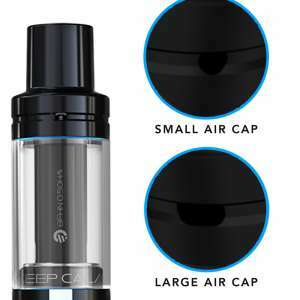 One with a smaller airflow for higher strength e-liquid and one with larger airflow for lower strength e-liquid. Supplied is the larger airflow with the smaller sold separately. The “sub-ohm” coil in the BFHN atomizer head does not mean high power. 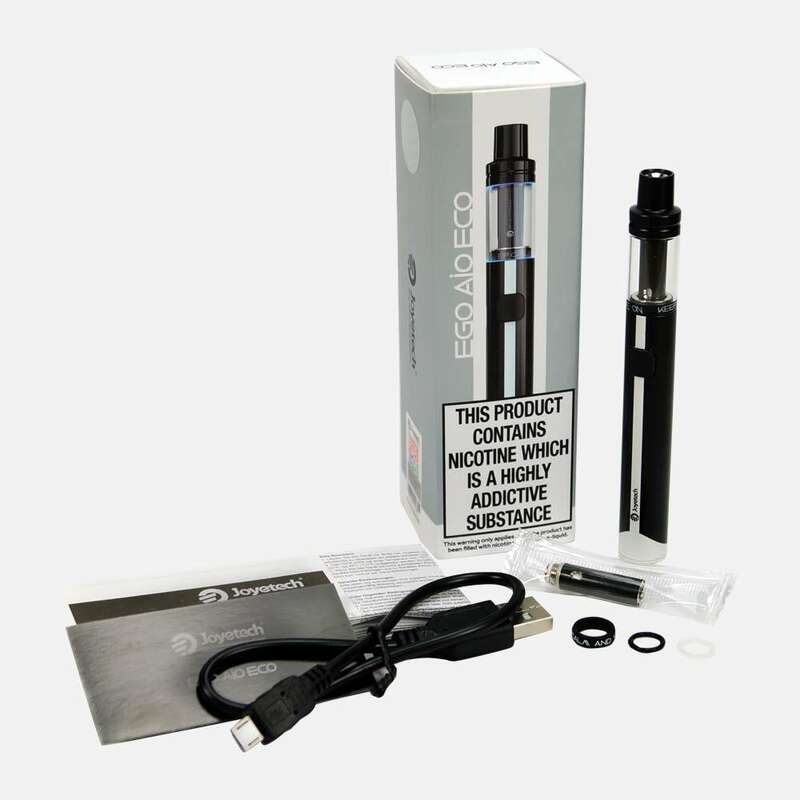 The eGo AIO ECO is not just low resistance, but also low voltage, supplying around half the voltage of more conventional e-cigarettes to the specially designed coil. A pen-style design, with subtle colour schemes and a changeable LED lit tank. 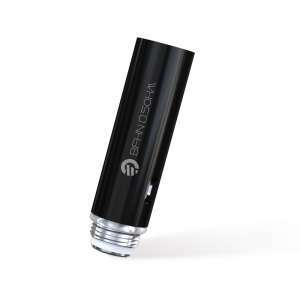 The eGo AIO ECO is small in the hand yet still delivers great flavour and vapour. 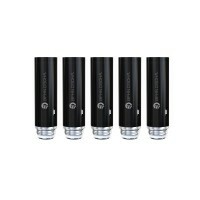 The eGo AIO ECO atomizer heads are ideal for vapers who like a more restricted draw. Designed for th..